Council recently one a case in the Environment, Resources and Development Court over a proposed demolition of a 100 year old home in Salisbury St, North Unley. The owner had argued to Council's Development Assessment Panel that the cost to restore the house far outweighed the cost of demolition and replacement. However, the applicant in her appeal failed to convince the commissioner and the matter was summed up, “The appellant has failed to show that the property was unsafe or so unsound that it could not be economically rehabilitated. Whilst the house is not in an Historic Conservation Zone, and the house is not a state or local heritage place, it seems to us that the Development Plan seeks to those elements of the streetscape, such as the house, which demonstrate the desired attributes”. The villa concerned sits in the middle of 3 identical properties that are now all on the Local Heritage register (although number 8 was not at the time the application was lodged). This was an important decision for Council as it gives greater protection to all homes within the heritage conservation areas. 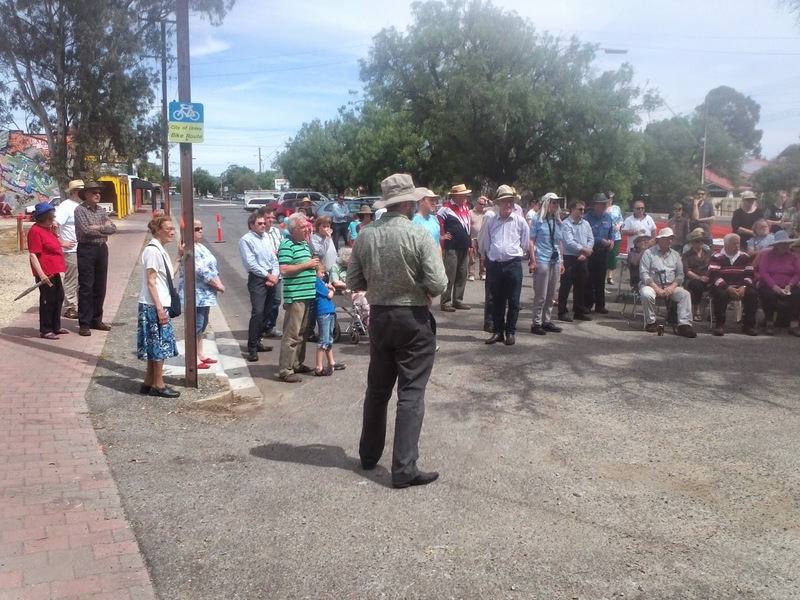 However, in light of mooted changes to the development assessment process currently being considered by the state government this may all amount to nothing if the heritage zones are removed at the sweep of John Rau's pen! Meredyth Ave must be in the running to be a winner. Lots of variety and festivity is evident. 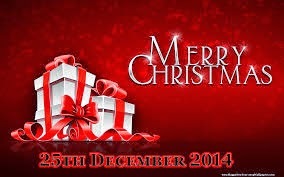 Merry Christmas and Happy New Year to everyone. I have a few things I would like Santa to deliver, if not for Xmas then definitely as early in the new year as soon as possible. getting the graffiti along the rail corridors removed often enough that the perpetrators feel they will getting longer lasting results somewhere else. Please add a few of your own if you have time! 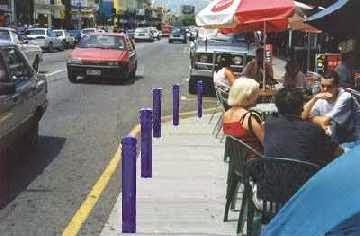 Earlier this year Council spend quite a while discussing the safety of outdoor diners in relation to allowing Cotto (King William Rd) to have there now existing outdoor dining. It seemed, at the time, that the rules and regulations had not been applied very well in many of the existing restaurants and cafes. As an example the tables must leave the footpath clear for a distance of 1.2 metres and should be closer to the street than the shop. If you think of your regulars you'll note that the tables are generally placed hard up against the shop: this practice is not allowed in the regulations. This then leaves diners exposed to a scenario similar to what happened at A Mother's Milk on Unley Rd recently.. Luckily there were no outdoor diners when a car mounted the footpath and caused damage to the shop. So where does this leave Council in issuing licenses for outdoor dining but failing to adequately protect them from accidental damage? Council will consider a report on this early next year. What are your thoughts on this? 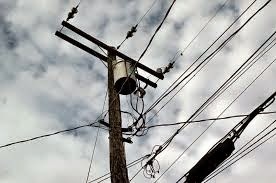 Goodwood Road undergrounding power lines (PLEC) project should be ready to start in Marcch 2015. Council have put together some answers to what they envision will be frequently asked questions. These can be found on the Council's website or here. The project stretches from the tram line to Victoria Street. Construction will be undertaken by SAPN. Part of the PLEC project is also to undertake streetscape improvements for the area. This should be a vast improvement for Goodwood Rd and will, hopefully, eventually extend to Mitchell St.
Two bike repair stations have recently been completed; this one at the junction of the bikeway with King William Rd. 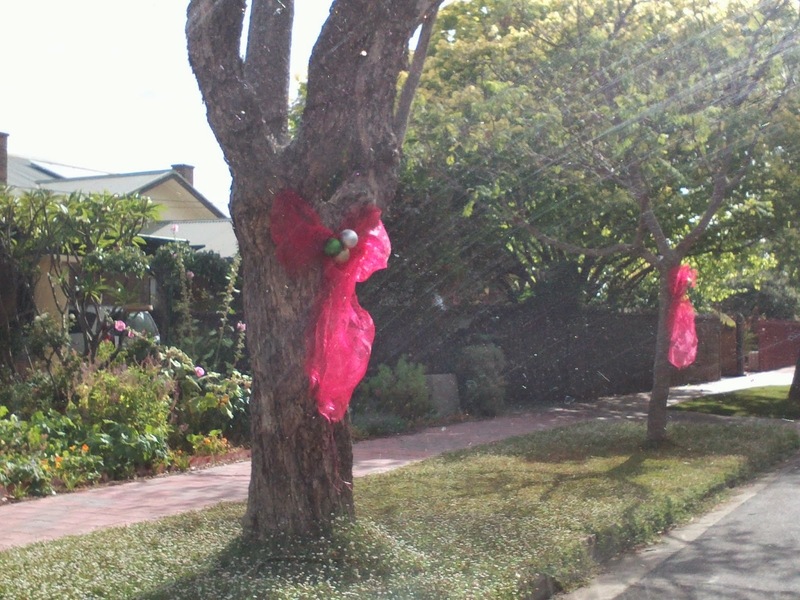 The other is near Ultratune on Unley Rd. The project was one the Council endorsed in the community grants programme. It is another example of how our community grants can seed high impact projects out in the community. 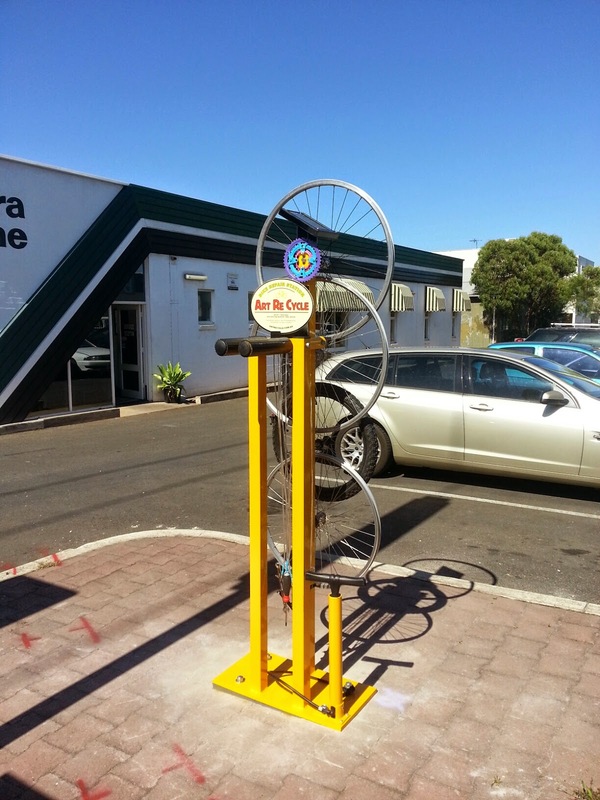 Putting public art in the public realm is not always an easy process but the outcomes of these bike art repair stations has been worth the process. They are functional but quirky. They are also the first of their kind in South Australia. They are well worth checking out. I have been able to update my blog it seemed everywhere that I have been so far while it has been active. Seems that China and gmail are totally incompatible. I'll be back next week and actively into blogging again; daily if I can think of any thing of interest. Don't forget the big movie in the Page Park (Frozen) this Friday. Given the current temperature here is about as cold I don't think I'll miss it. Do you need a little help with your laptop, iPad, tablet, phone or other mobile device? Send photos, email, play with social media, whatever you want to do with your device, we are available to assist you in a half hour one-on-one session where you can ask questions and gain the help you need. Free, bookings essential, ph 8372 5100 or 8372 5166. Was great to see the story in today's Advertiser on the jacarandas. They seem to have been flowing for ages and they have been, at least from the start of November. So why are they so good and lasting so well? Evidently the dry and mild spring has done the trick. Enjoy while they last. 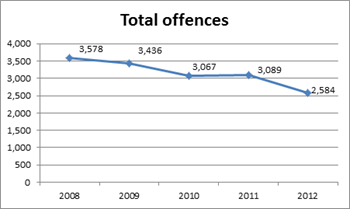 The latest crime statistics (2012) via SAPOL are now available. 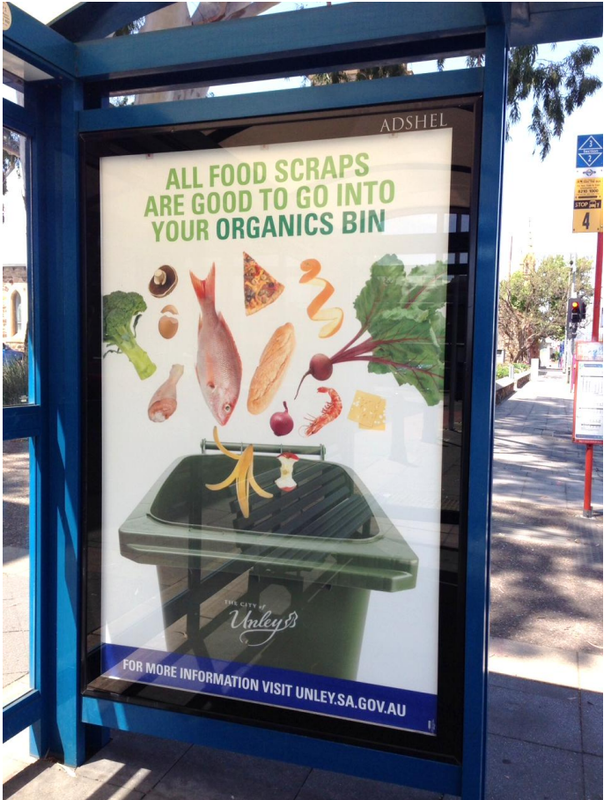 They show some good news for Unley. Following the Local Area Traffic Management Plan one of the projects needing to be implemented are the pedestrian crossings on East Ave. The proposal is to install pedestrian side islands that will effectively narrow the street and make it safer and easier to cross. The islands will be installed immediately north of Chelmsford Ave and immediately north of Chelmsford Ave. 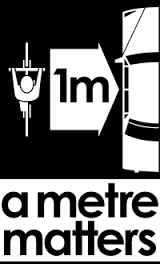 This will leave a crossing distance of just 7 metres.both will see a reduction of only 2 car parks. The final consultation on these has been letterboxed to residents on East Ave for comment. To have your say email pobox1@unley.sa.edu.au. It will be interesting to see how the new Council performs, luckily for new members the agenda is short. However, I see the potential for enormous community anxiety regarding the removal of trees in Heywood Park. Hopefully, replantings will occur of trees that also have the potential to be significant. Heywood Park Tree Risk Management;A recent risk assessment of the trees in the park have identified 40 trees for removal, 9 are classified as regulated or significant. 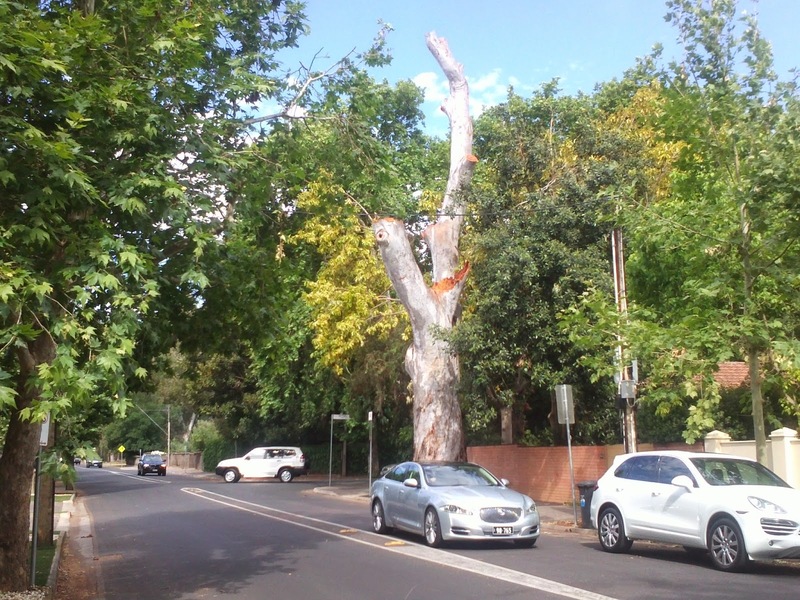 The report is an information only report but given the recent failures of some other trees (Northgate St) the works will be carried out in the near future for those in urgent need of removal or pruning. PASSED but only after the defeat of an amendment. While the removal of these trees will be painful for the community if done soon , if the process was to be dragged out over 3 years the matter may have been even worse for all concerned. There seems to have been a shortage of bags available at Goodwood Oval for users to pick up after their dogs. The dispensers here and at Page Park have been hard fort over the years and are now seen as right by many users. The bags are intended to be used if and when the dog owner have forgotten their own supply or did not bring enough for the journey. However, not only do people expect them to be there and not bring a bag from home they also take up to 10 at time and rely on Council to be the supplier of bags for all their doggy needs. Council are currently liaising with the contractor, SOLO, to have a 3rd dispenser installed at Goodwood Oval and correct the tensions of the dispensers, which we hope will discourage the “scrolling on” of the bags. Council are also trialling a replacement of bags with no handles, which reduces the usefulness of the bags for purposes other than the intended use. The Rangers will also now additionally check the dispensers as part of their weekly rounds and have a supply of refill bags at the ready, as needed. 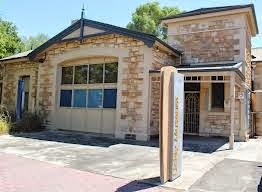 McGregor Tan Research has been commissioned by the City of Unley to undertake a Community Survey to assist us to understand the needs and satisfaction with the services, facilities and initiatives provided by Council. This Community Survey will shed light on the relevance of Council’s existing services, providing an understanding of what the Council does well, helping to streamline services and prioritise areas for improvement. The first stage of this initiative is a preliminary survey which is aimed at assisting us to make the telephone survey more relevant to Unley residents.This survey allows residents to submit ideas that may be used in the Community Survey. It would be much appreciated if you could take a moment to comment. For more information and to have your say, please visit the survey page using this link. 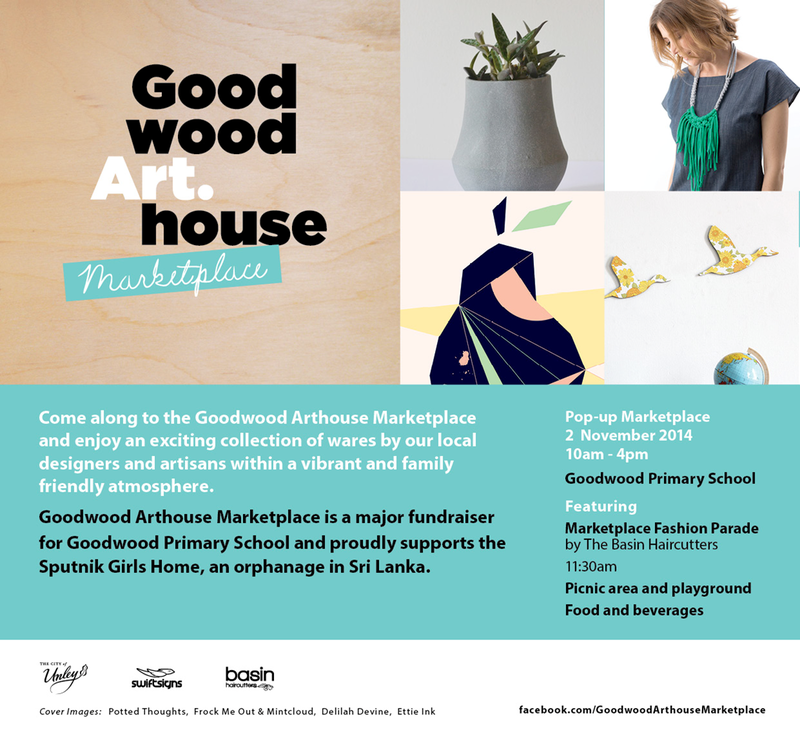 This initial forum will be open from Friday 21 November until 5 pm, Friday 28 November 2014. 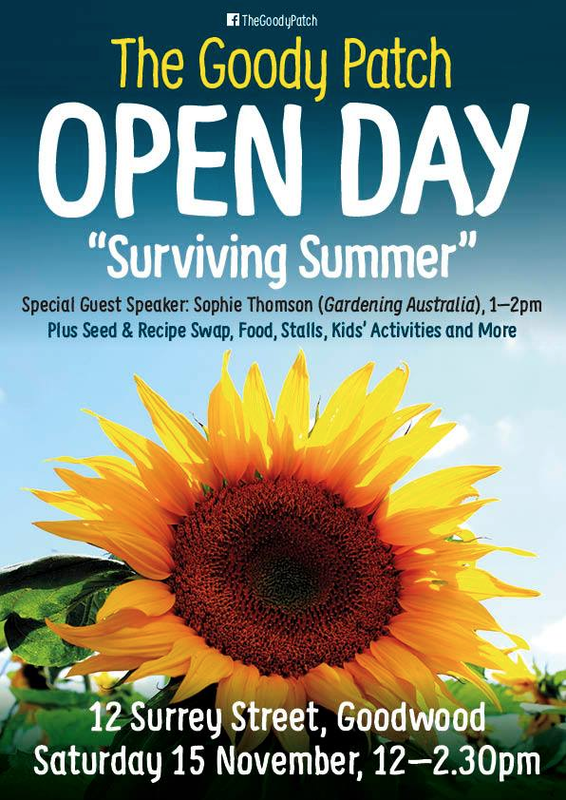 Are you planning a community event in the City of Unley? The City of Unley Event Planning Toolkit is available to help you plan fantastic, safe and successful community events. The Toolkit contains a comprehensive A-Z Event Planning Guide, templates, checklists, examples and supporting material to assist event organisers every step of the way. It also outlines key responsibilities and any permits or legislative requirements that event organisers may need to be aware of and ensures the sustainable management of our parks and reserves. This ceremony was held yesterday evening at the Civic Centre. It was well attended by all newly elected Councillors, supported by friends and family. This begins the term of the 2014-18 Council, These are the people that will be the decision makers about the future of Unley: they will decide on rate changes, development plan amendments, rubbish collection, parks and gardens, trees, footpaths, business and many other things. If you do not think local government is important, it actually makes the decisions about most of the things that directly affect our lifestyle. So please, take an interest, become a regular reader of this blog and /or the blogs of other Councillors. We all have our own views and our own unique way of seeing the world. They will give you an insight into local government that may surprise you. Occasionally, I get comments from people who choose not to give there names. The reality is that I do not know who it is that writes the comments that I get unless you identify yourself with your full name. What I do know is that I have never deliberately been rude to anyone, if I have misspelt a name it is due to my poor typing skills and nothing else. Please let me know if I have an error of fact or omission in what I have written and I'll be only be too happy to make the changes, but I probably won't publish the comment. More comments, with your first name only, would assist me toward better decision making on your behalf. Sweeping changes have been recommended by Bruce Lander, Commissioner, after the first 12 months. I attended a briefing on this last Friday. Changes recommended include greater protection for whistle blowers from disclosure and victimisation. Of the 923 valid complaints that were made only 71 of these were thought to be serious enough to warrant further investigation. Of these complaints only 19% related to local government and on the investigations only 13%. Considering that the state government was anxious to see this an ICAC in South Australia due to perceived corruption in local government this seems not to have been the case. Staff have released the list of footpaths that still need to be paved and the order in which they are likely to be completed. The list is now relatively short. If you believe that your footpath should be higher up the list then please let me know. As Councillors we have some discretion in these, but the best indicator is the state of the footpath. hopefully, all will be completed in this Council term. The statistics from the recent election show that of 702 positions available on Councils that 205 were won by women. Councils now have a collective 29% female members. This is better than the state parliament's 24.6%. Given that all incumbent members of Council were re-elected I wonder if getting more nominations from women is the answer or better training for those that are prepared to give it ago. There were excellent candidates that were not elected, both men and women. As the only woman elected in 2014 to Unley I feel an enormous sense of responsibility as we move forward: a responsibility to all residents and in particular those who reside or own property in Clarence Park and a responsibility to ensure a female view is considered, listened to and acted upon. eating themselves out of house and home. Despite being a native they are also becoming a pest. In 2015 the Local Government Association will host workshops with Councils to discuss methods of control. 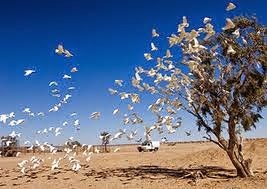 Hopefully, there will be better understanding of the corella and management solutions available in the future. Interesting priorities that some mayor's have? Two have expressed their visions in the press this week. 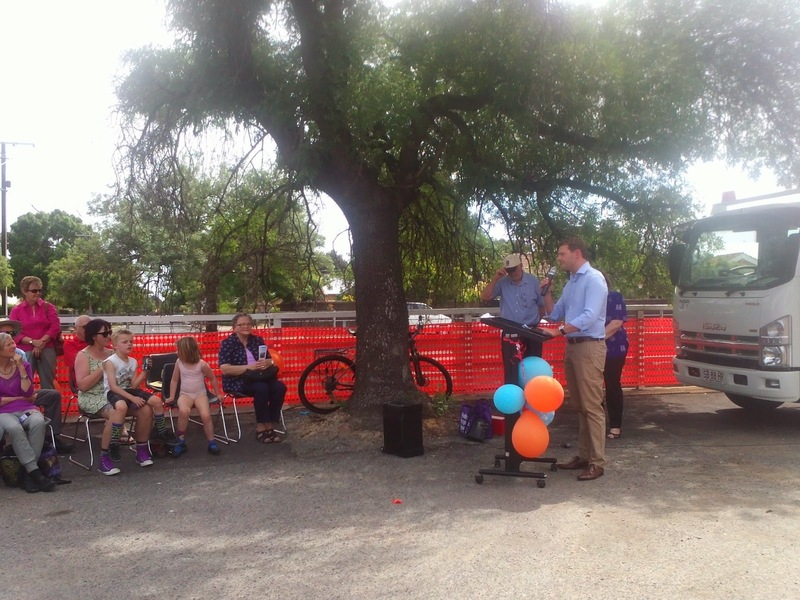 While wanting to see Unley Oval and Goodwood Oval spruced up a bit at someone else's expense is an honourable vision it pales into insignificance to getting funding for, and contributing Unley Council's 22%, to getting the flooding issues around Brown Hill Creek resolved. For our residents the latter is to me far more important. After hearing John Rau, Planning Minister, discuss this issue what must have been at least 4 years ago it seems that nothing much has happened. While he has spruiked higher density, high rise and reduced Council's development approval process to better enable his dream he has actually done nothing to curb the urban sprawl. I helped a student with a class exercise just last week, the exercise was to calculate the area of various cities and compare to the population of that city. Adelaide was something like 4 times bigger with half the population of many European cities. These are cities that many of us have visited and thought were wonderful. 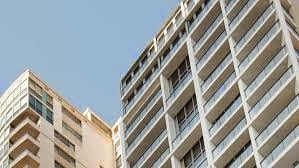 Recently released figures indicate that Adelaide residents are already shunning the fringe for inner city with 69% of development occurring within Adelaide's 2010 limit (double what had been expected). It will be interesting to see the already approved development zones (Unley Rd and Greenhill Rd) as they are developed before any more rezoning is to occur in Unley; this will still allow for considerably more residents and protect the urban fringe especially in similarly zoned areas in other inner fringe Councils are also developed at the same time. Following my blog yesterday the results are now in for each ward. Parkside saw Michael Hudson and John Koumi elected. Unley Park saw Robin Sangster and Michael Rabbitt elected. Only 2 new members and only one woman, it would have been nice to see more women elected but clearly that was not to be. The Annual General Meeting of the Friends of the Unley Museum will be held on Wed 19th November at 5pm in the Civic centre.If you are interested in local history then this might be for you. Their newest exhibition, At Home During the War, will be opened by the former Governor, Kevin Scarce, at 2:00pm on the 23rd November and then open to the public at the normal opening times after that. The provisional results for the vote counting today indisctes that all incumbents have been re- elected for a further term on Council. I do not have the exact vote count for each ward at this time. Luke Smolucha was elected to Goodwood Ward . 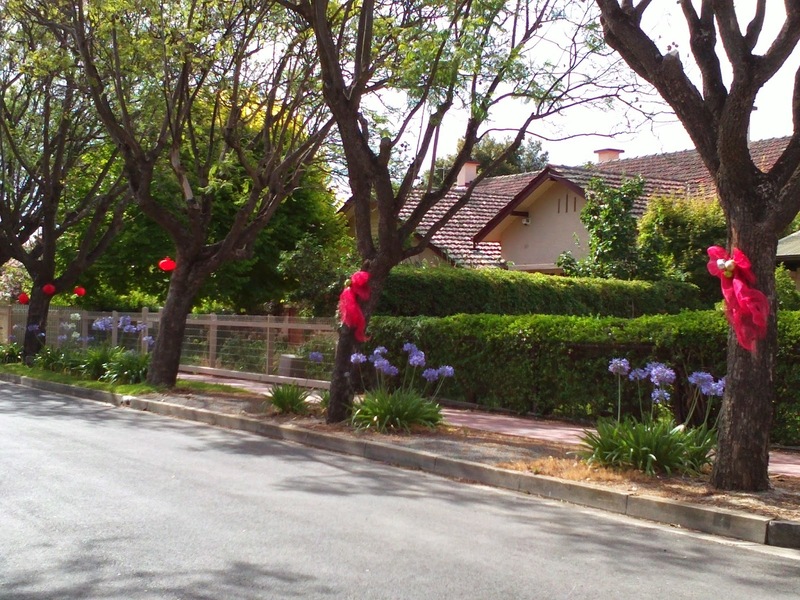 Unley Park is yet to be counted. The results for this will be known later on Sunday. So much for the 5 new members so eagerly predicted by Councillor Schnell. There may still be as many as 3 new members. The reality is the old Council worked well together and we recognised early each others strengths and weaknesses, so this should stand us all in good stead for the future. What an insult to the hard work that we, as Councillors, do in our Community. They might be small and local but they do matter. I'm referring to the Opinion on Page 13 of the The Advertiser this morning from David Penberthy. This is in response to voter turn out predicted to be just above 20% in the concluding Council elections. The count is tomorrow. There seems to have been a flurry of interest in Unley over the election but the turnout more than likely is damaged by there not being a campaign for mayor. Is it too arduous to have to vote twice in one year? It takes about 30 seconds to fill in the ballot. Is it because people only know how to vote if the candidate is Liberal or Labor? In local government you vote for the person. this is just another call to politicise local government. We don't need it and it will not lead to better outcomes. Can what we do be done better by others? Maybe, but if we don't need a level of government it would be the state government whose work is duplicated increasingly often by federal government. The question would then be; can councils perform some of the business of state government better? The truth is that if you haven't voted you will get the candidate that others wanted and you will have no reason to complain if the decisions your council make are not to your taste. I remember soon after the last election being a a gathering at Goodwood Oval where one resident was quite vocal. He commented loudly that I should be working hard for him, even reminded me that I had knocked on his door and made some promises. To this I answered "Yes, I remember, you're the person who told me that you wouldn't vote for me." Silence ensued. Most of these have been suggested before and some are already used in other states and all over Adelaide. Hopefully, these will be further debated and those deemed to have further merit implemented. Most would seem to be low cost options that would improve safety for everyone using the roads, not just cyclists. It is not unusual for Cr Bob Schnell to have a few passing shots at other Councillors at the final Council meeting. This year he out did himself with an attempt to put two motions without notice on matters he was concerned about. The first was the state of letter boxes; it seems that a bit of letter boxing for his election campaign saw some sore fingers and plenty of annoyance. 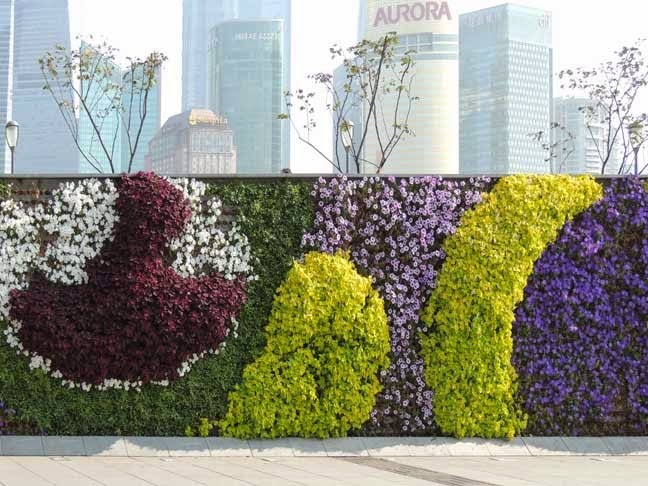 The other was regarding the effects of residual drugs in the recycled water Council uses to water trees, ovals and gardens. While Bob was serious the rest of the Council enjoyed the humour. There was, however, one senior member of staff that did not enjoy the delay. The recent resolution of Unley Council to try to convince the members of the Local Government Association to endorse their motion has been soundly beaten at the recent Annual General Meeting held at Adelaide Oval. Despite Council support (not mine) members at the meeting were not inclined to give the motion any more air. The motion asked the meeting to consider making Remembrance Day an additional public holiday. While there may be some valid arguments for this the meeting was not convinced. ( with Don) unopposed it has left a lot of relatively unproductive time for Council. The time span is much longer than would be tolerated in either of the other two levels of government. As of this morning only just over 20% of people had voted across the city and despite extensive campaigns to encourageele to vote the turnout is likely to be lowere than ever. So, if you have a ballot , you don't live in Claremce Park ward, the you have only 2 days to get your vote back to Council. What will the new Council be like? Will there be a better representation from women or minority groups? One member of Council predicted as many as five new Councllors, he may well be right. The following letter has been sent to residents who live near the railway lines. If you are interested can you please let Karen know. This service is a great asset to the city. 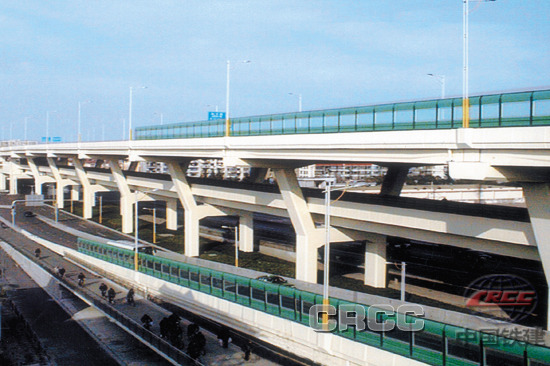 It is my understanding that this would still not include graffiti within the rail corridors. 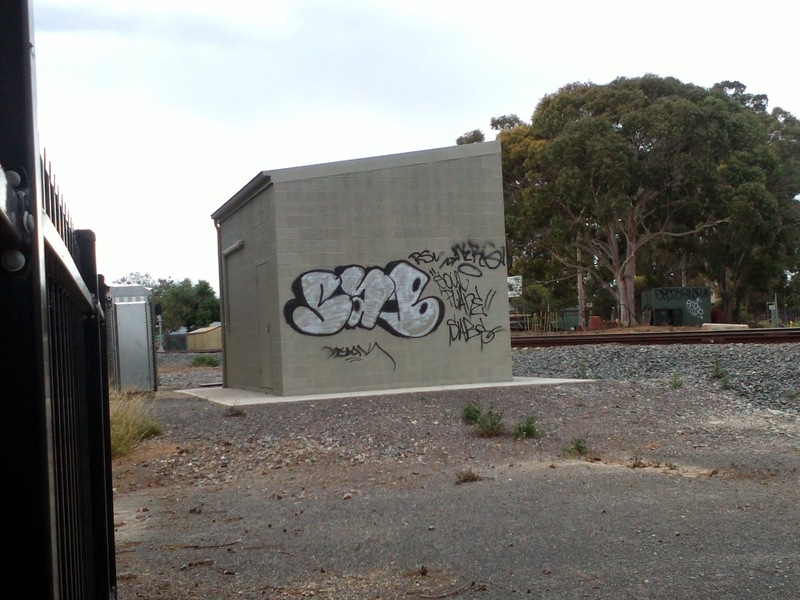 I am writing to advise you of Council’s Volunteer Graffiti Removal Program in light of the recent increase of graffiti in your area on or surrounding near the newly completed train line upgrade. 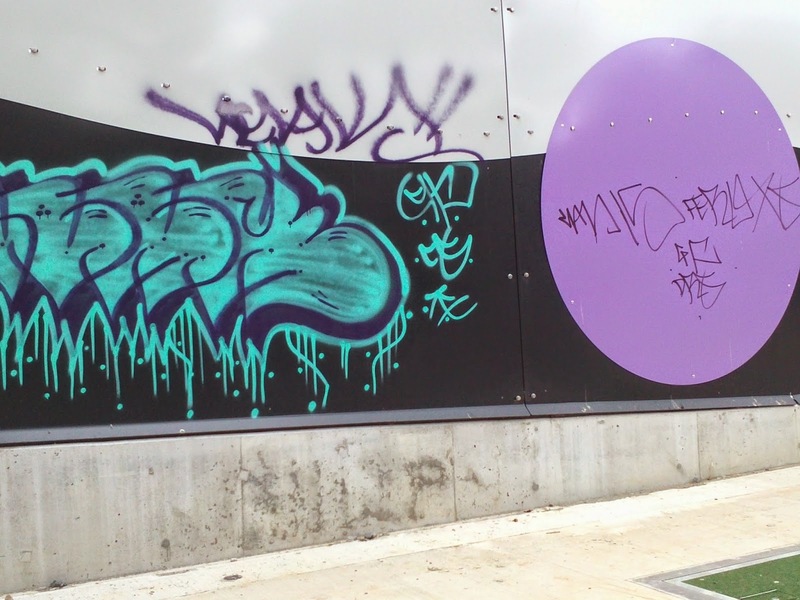 The City of Unley Graffiti Volunteer Removal Program was launched in 2012 and is having a significant impact on reducing unwanted ‘tagging’ throughout the City. 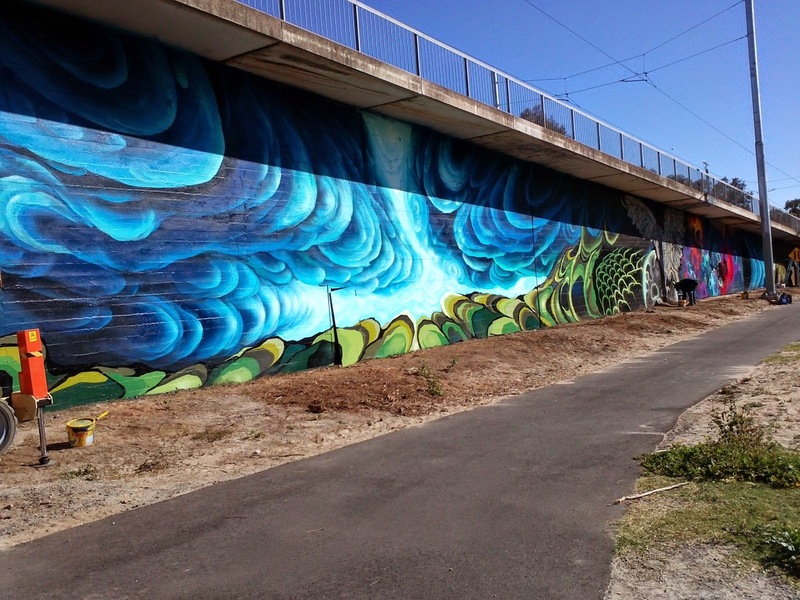 Council currently has 18 active Volunteers managing graffiti around the City of Unley. The program’s aim is to allow volunteers to assist Council by removing easily accessible graffiti from around their local area. The impost on volunteers is as demanding as each person wishes to make it. Indeed, most volunteers report they remove graffiti whilst going about their normal daily activities and the impact on their lives is minimal. This once magnificent tree is on the corner of Wood Street and Northgate St. Sometime ago when the tree was looking poorly there was remedial action taken to save the trees life and it seemed to have survived and flourished. 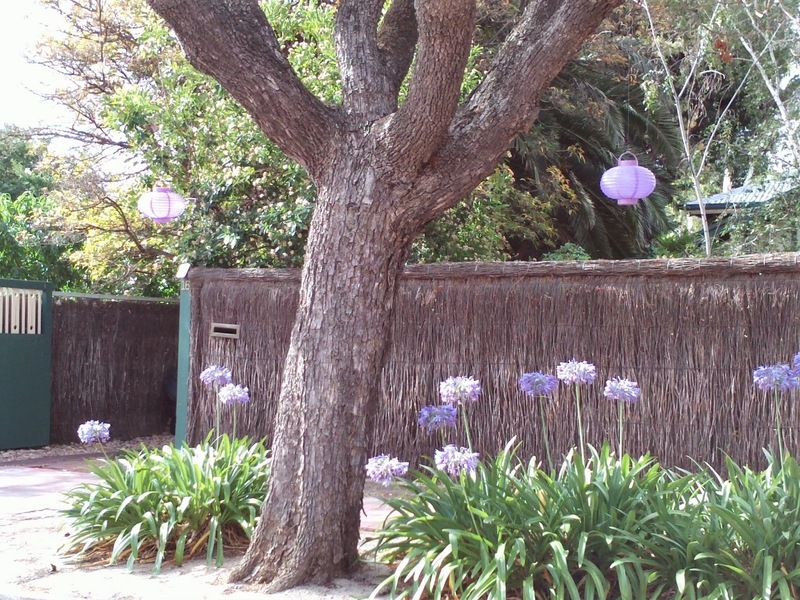 Unfortunately, on the 25th October the tree dropped the limb shown in the right hand picture. 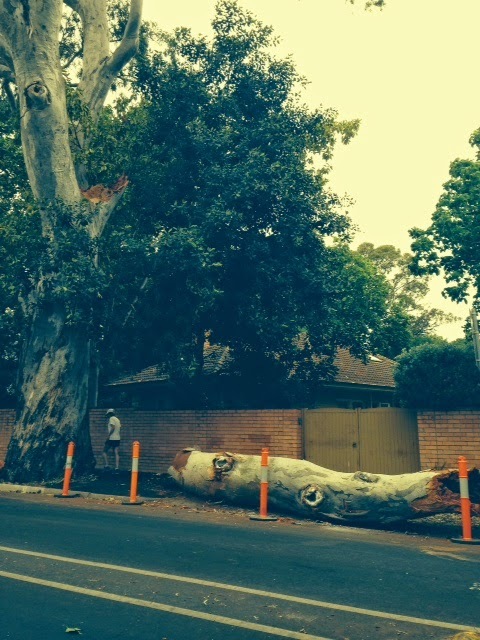 After assessment by an arborist it was decided to remove the large limb that overhung Northgate St. The result is shown in the picture. It should be noted that Council is doing all it can to save the tree (it pre-dates European settlement), to make it safe and to enable it to flourish once again. This is your chance to nominate local citizens, students and groups who have made an outstanding contribution to the Community for 2014. Persons who have made a noteworthy contribution during the current year and/or given outstanding service to the local community over a number of years shall be eligible. Citizen of the Year Award nominees must be an Australian Citizen. Following is the motion I will put on Monday in attempt to get a commitment from the Minister too actually manage the graffiti along line at Goodwood Junction and along the Greenways shared use path. It is obvious to me that the promises made during the construction of these facilities regarding graffiti have not been met. There are also significant concerns regarding the noise, and smell (diesel fumes) of idling trains near Arundel Ave that also need to be addressed. • the level of graffiti along the railway corridor in Unley. place to ensure the reoccurrence of graffiti is addressed speedily. Motion on Notice from Cr Schnell regarding Traffic in Weller St: Cr Schnell would like immediate action to reduce the speed of traffic in Weller St following a serious accident. 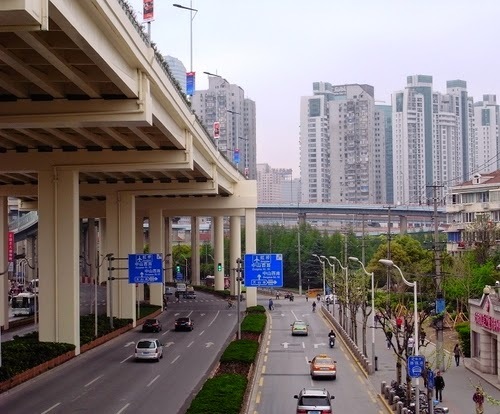 REFUSED not because it wasn't supported but because the plans to commence a Local Area Traffic Management Plan ais likely to deliver better results in the same time frame. This morning's Sunday Mail has a story with the above heading. I know that Emmie, from the Eastern Courier, has been writing a story for this weeks paper. I was a little taken aback that such a high percentage of total candidates were members of the Labor Party, but was not surprised to find that some candidates were members of political parties and some were not. While there will be attempts to change legislation in the near future to ensure that all candidates include party membership on every leaflet that they publish I really fail to understand what the necessity is for this. It seems to me the longer we keep party politics out of local government in South Australia the better the decision making will be of those who hold office. It is not a matter of what part people belong to but is it relevant and who cares? You should be voting for the person that has either proved their worth to you as the incumbent or someone who is fresh and holds ideals that you believe in. Fresh doesn't mean young, but it does mean new ideas and new ways of working. If the Labor party are wanting this change they must believe that it will be to their advantage. What I am sick of is over regulation for candidates at local government elections that are not standards that they set for themselves during their own election periods. Real change in local government elections would be compulsory voting. Starting Friday 7th November this season will start on King William Rd (corner of Opey Ave) with Moonrise Kingdom. The area will be ready at 5pm and the movie will start as soon as it gets dark. Other locations, including Page Park are shown on the flier. This is a giant leap for staff to organise an event like this so far west so most of it, write the dates in your diary and enjoy the time with your kids. We have worked hard to get more events in Clarence Park ward. A development application has been lodged for this in Kent Town! Interesting article in yesterdays's paper with the above as part of the heading.While the article reiterates the state governments regulations that have taken all planning consent away from Adelaide City Council for buildings over $10 million and for other Councils over $3 million the conclusions drawn from this are quite wrong. Council's, like Unley, have the capacity to both assess and approve buildings over the prescribed amount if allowed to do so. 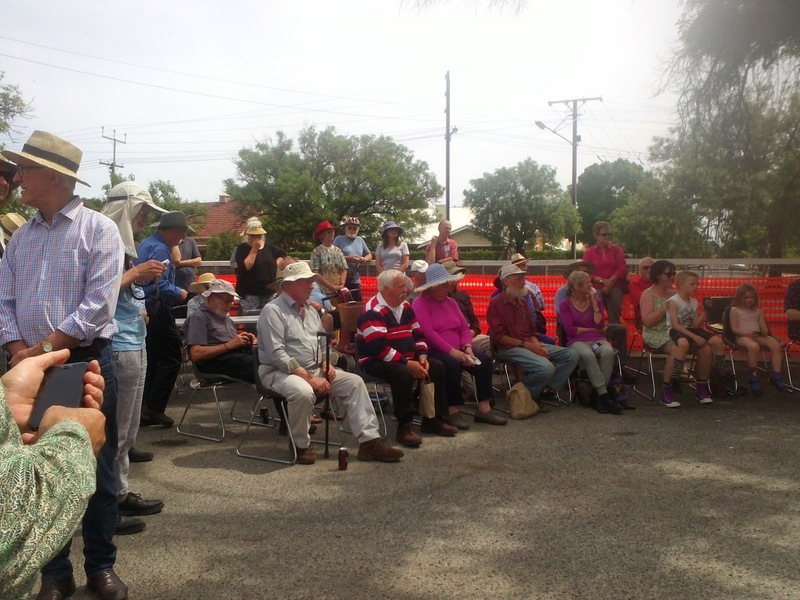 The difference is that Unley would use their Development Plan, approved by the government, as their guideline and the Development Assessment Commission would more than likely not. But the Councils are not being shunned, the developers have no choice as to who will assess their applications. The only ones in this being shunned are the residents who will have little or no say into what will be built around them. The murals on the tram overpass are progressing. I understand that some damage has already been done by vandals, hopefully, this can be painted over immediately. 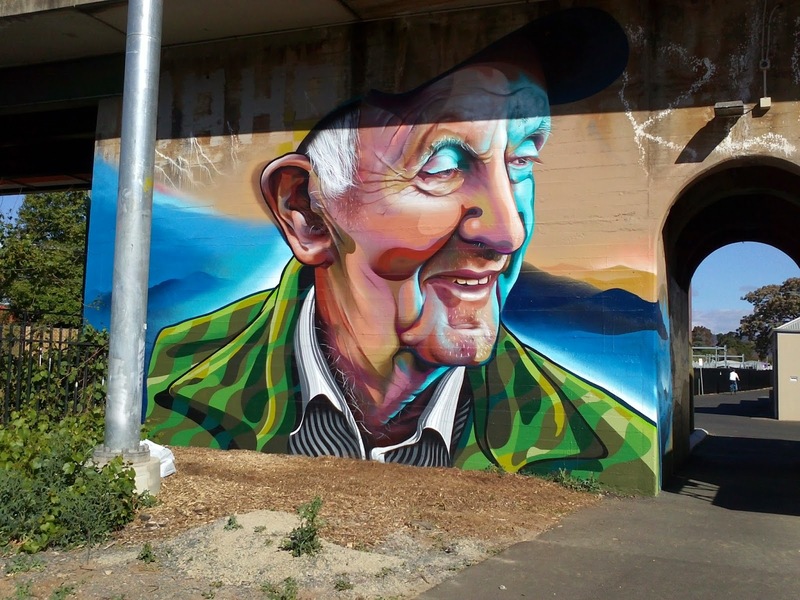 Leads me to thinking what could be achieved at the Goodwood Rd underpass with some planning and paint! I believe that the centenary of this structure is next year. Steph Key is still hopeful that work could be completed by then. 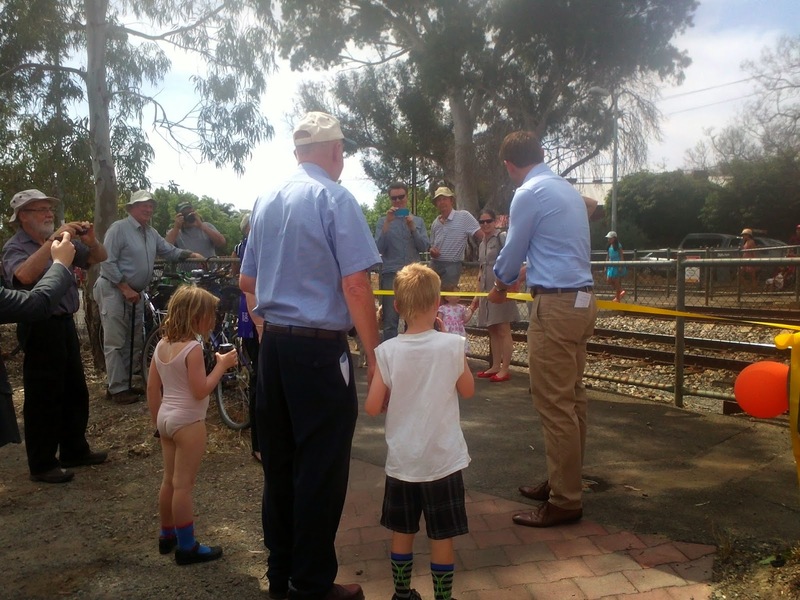 Yesterday was the official launch for the reopening of Millswood Station. Just over 100 people attended the event. The Minister arrived early and had an opportunity to talk with the planning lobbying group and to talk to people as they arrived. The station also seemed to be well patronised with people getting on and off trains during the event, both the Minister and Steph Key arrived by train.